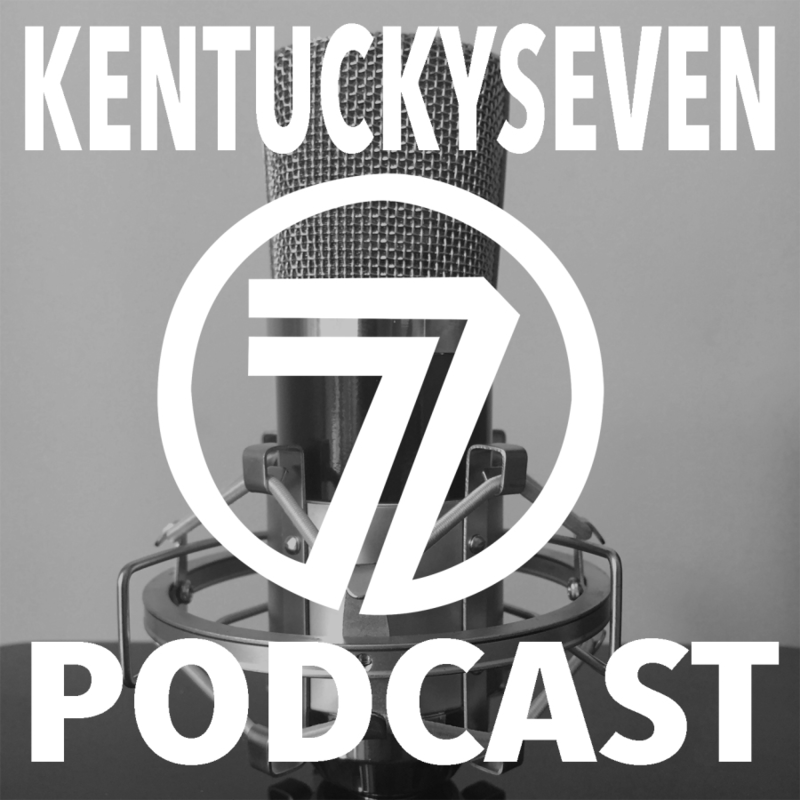 • We head on with cruel, beautiful, nervy, wonderful, Swedish, Americana music. 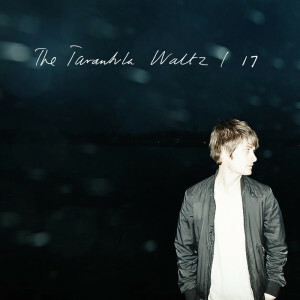 The Tarantula Waltz is fronted by Stockholmbased singer-songwriter Markus Svensson who played with badass greatness´ as The War on Drugs and First Aid Kit. Later this year Tarantula will announce their second album, produced by The Tallest Man On Earth aka Kristian Matsson himself. 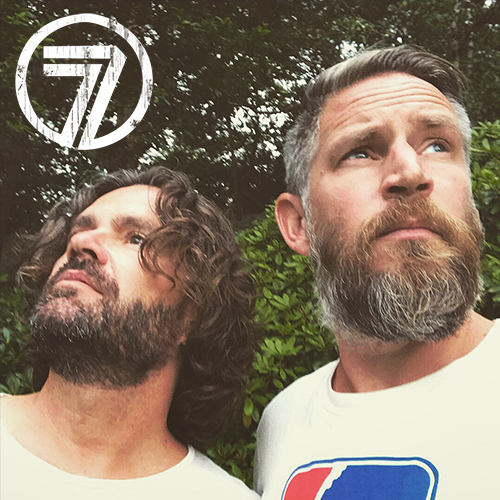 Check out song 17 – ”I wish I was wiser when I was seventeeeeen…” – from the album Tinder Stick Neck.